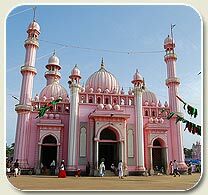 01 AM Arrive at Cochin airport /railway station and transfer to your hotel. 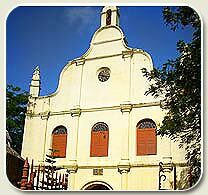 Jewish Synagogue,The Dutch Palace & The St. FrancisChurch. Fort Cochin to view the Kathakali dance performance. 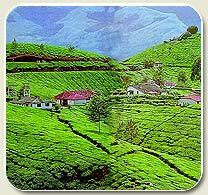 at Munnar transfer to your hotel. proceed to visit the tea / coffee and spice plantations. PM At leisure for some shopping. PM Proceed for a boat ride into the Periyar sanctuary. 06 AM At leisure to enjoy the services and facilities at your resort. 07 Proceed to Cochin airport/station for your journey back home. 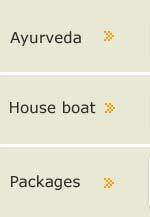 01 AM Arrive at Calicut airport/railway station and transfer to your hotel. PM Proceed for a half-day city tour of Calicut. 02 AM Drive to Vythiri and check in at your hotel. 03 AM Enjoy the beautiful landscape of Vythiri. 04 AM Proceed to Cochin and transfer to your hotel. Jewish Synagogue, The Dutch Palace & The St.Francis Church. 07 AM After breakfast proceed for a boat ride at Mattupetty Dam. 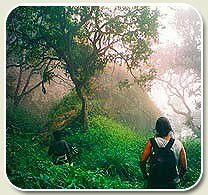 proceed to visit the tea/coffee and spice plantations. 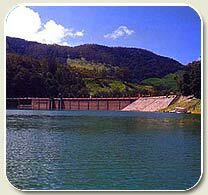 PM Proceed for a boatdrive in the Periyar sanctuary. 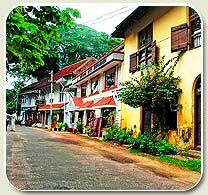 Alappuzha. En route visit the spice Plantations. 10 AM Proceed to Cochin airport / station for your journey back home. Ravi Varma Art Gallery and Napier Museum. hotel. Rest of the evening at leisure. 04 AM At leisure to enjoy the services and facilities at your resort. PM Proceed for a boatride into the Periyar sanctuary. Munnar en route visit the Spice Plantations. 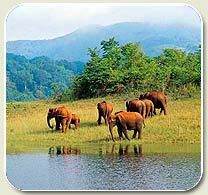 proceed to visit the tea plantations. 10 AM Breakfast at hotel. 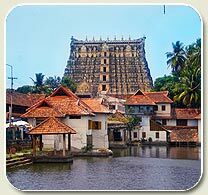 Transfer to Cochin airport to board flight to onward destination. 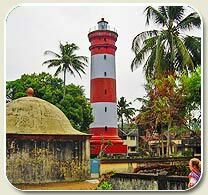 01 AM Arrive at Cochin airport/railway station and transfer to your hotel. 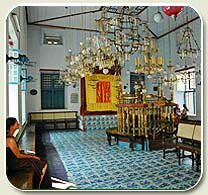 Jewish Syngapore, The Dutch palace & The St.Francis Church. PM Proceed for a boat ride on the lake. 06 AM Proceed for a boat ride on the lake. PM Rest of the evening at leisure. PM Visit to the famous Meenakshi temple. 01 AM Arrive at Madurai airport/railway station and transfer to your hotel. PM Visit to Meenakshi temple. 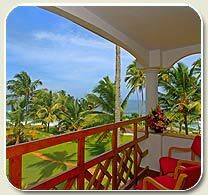 03 AM Drive to Kovalam.On arrival at Kovalam transfer to your hotel. temple, Napier museum and Raja Ravi Varma Art Gallery. 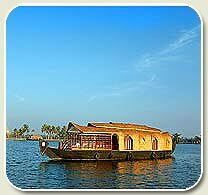 PM Proceed for boat ride on the backwaters. 06 AM Proceed to Cochin. On arrival, transfer to your hotel. 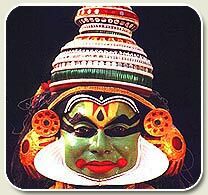 to Fort Cochin to view the Kathakali dance performance. 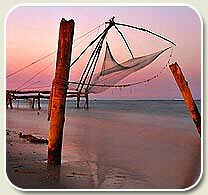 07 AM Proceed to Cochin airport /station for your journey back home.